As mainstream production automobiles become increasingly futuristic, so do the toys that our children play with. Even connected technology is reaching off the streets and onto local roadways where children play–from miniature race cars now to go-karts. Over the weekend, the Arrow Smart-Kart was unveiled, which employs cutting-edge connected technology found in today’s leading automobiles in a first-of-its-kind, child-friendly go-kart. 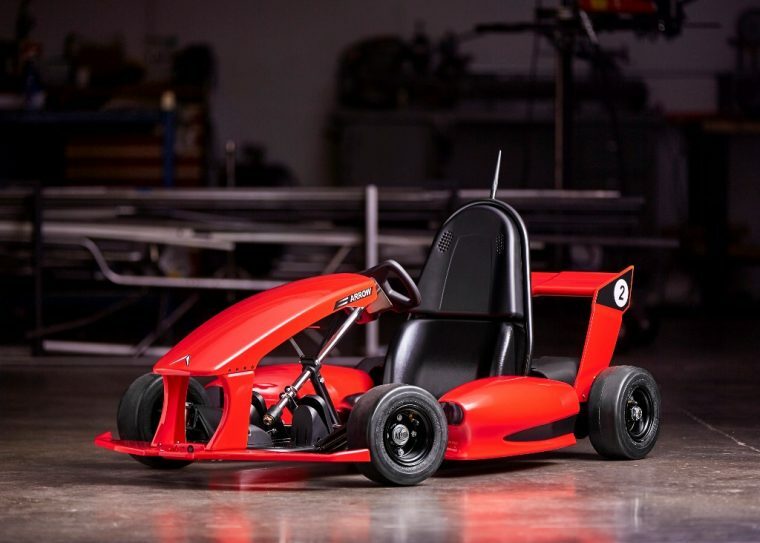 Produced by Actev Motors (who specializes in the product of innovative children’s vehicles), this trendy motorized toy is going to bring go-karts into the 21st century. The Arrow Smart-Kart is designed for children five to nine years old but has the ability to be configured to match the level of that child. 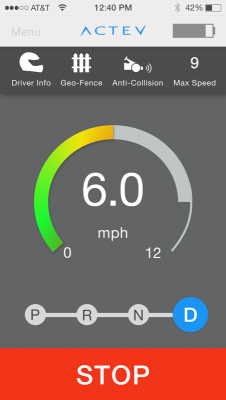 Parents can customize the child’s driving experience, and keep an eye on their little one, through the integrated Arrow mobile app, which connects to the go-kart via Wi-Fi. Through the app, parents can adjust the maximum speed, avoid collisions with detected objects, stop the Arrow in emergencies, and set geographic driving boundaries. The “smart” technology will also appeal to children, who can monitor their performance stats and download synthesized engine sounds. Both iOS and Android devices are compatible. The body itself is also intended to be customizable too, with forthcoming accessories. If you want to see the Arrow Smart-Kart in person before you order it online, check Actev Motors’ website for info on what Toy Fairs it will be demonstrated at. Or, just start saving money for that $600 price tag!